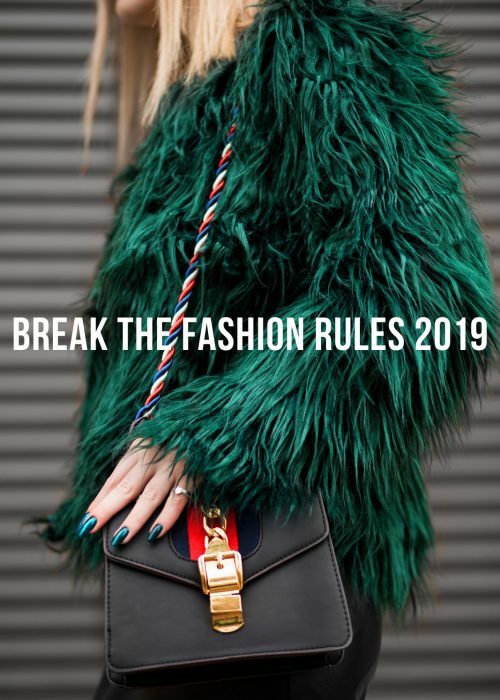 As I talked about in this article on fashion resolutions 2019, this year should be about embracing a sustainable fashion. A major part of a green fashion is to reflect how you consume clothes, shoes and accessories. The reality for many people is that a majority of all the purchases that are being made are based on desire rather than need. This means that the fashion we consume is often unnecessary. What makes it problematic is that the consumption has a negative impact on the environment as it exploits its resources. The fast paced fashion needs to change which leads back to responsibility and what we as individuals can do. 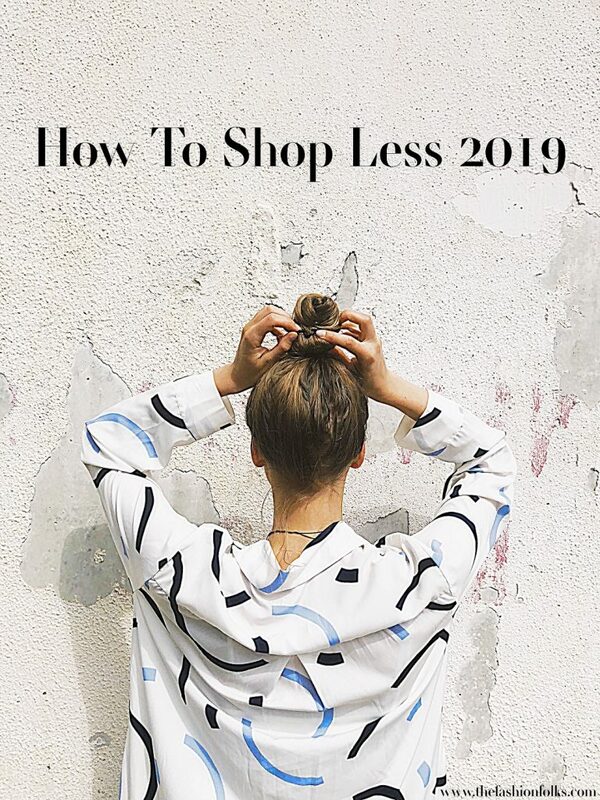 Something we can do already now is definitely to shop less 2019! I agree, kind of contradictive to begin an article on how to shop less by encouraging to shop. But this is important and will be relevant in the long run. When you do decide to shop, your purchases should be about investing in wardrobe staples. Having a wardrobe that consist of multifunctional, versatile, clothes will help you immensely. If you have a good basis you’ll likely have more outfits to wear and won’t grow tired of your clothes that easily. Compare buying a black dress that’s a bit transparent, has a low cut back and is a bit itchy or a black dress that’s comfortable to wear, doesn’t need two other clothing pieces to be wearable and is made in a nice, soft fabric? The latter obviously has a better potential to be long lasting in your wardrobe and by being so, decrease your urge of “having” to buy a new dress for that party as your current LBD is too demanding. Investing in good staples is simply about buying clothes that are wearable, easy to style and comfortable. Maybe I simplify this a bit too much, but people in general want things to be easy and quick. That’s why you should invest in clothing pieces that helps your wardrobe to be easy and quick; clothing pieces that are wearable and comfortable. An important aspect of investing in staples is that you get an opportunity to build up your style slowly. 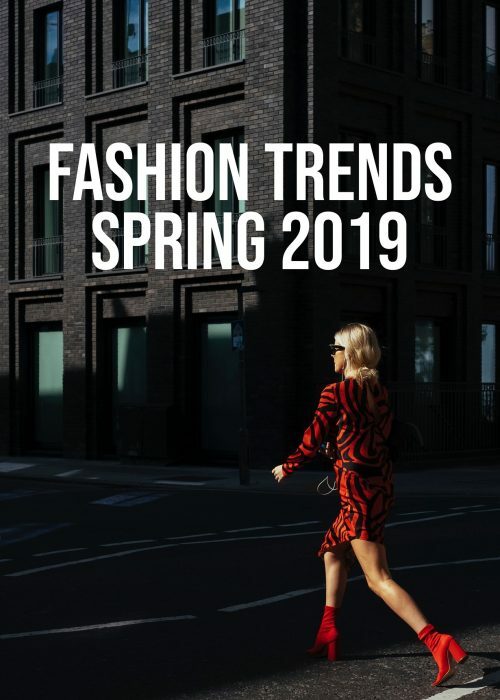 Not change your style after every fast paced trend that appears, but rely on the process of finding out what you like by purchasing thoughtfully. Having a good base to develop things from will also give you better confidence to try new styles and elements as you know what you like and what suits you. I think it’s important to know your style and thereby your wardrobe as it’ll minimize the harmful consumption. As you might have figured out, one of the key aspects in shopping less is to make the most out of your wardrobe. It’s not only important to make sure that your wardrobe consist of wearable pieces, but also that you make sure to maximize the styling. By staying creative with your clothes and your style, you’ll find new outfits and new ways to express yourself. Your desire to buy new clothes will likely be less present as your wardrobe will be full of stylish outfits. If you know how to wear a black t-shirt in 50 different ways, you probably won’t feel the need to buy another top for a similar purpose. Maximizing the styling can also be about knowing how to make a clothing piece look new and fresh. Simply give the clothing piece a new perspective. This can easily be done by playing around with accessories, textures, volume and silhouettes. For instance, perhaps a top with an embroidered neckline can be substituted by your own top and a necklace? I, of course, understand that it’s not the same thing (believe me), but I also know that this trick works a lot more often than you think. Perhaps your urge after some colorful outfits can be balanced by wearing your colorful scarves more often? It’s fairly easy to recreate stylish outfits and trends with the clothes you already have. Read the articles under this hashtag for more ideas! A third aspect of how to shop less 2019 is to take care of the clothes you already have. I get it, sometimes seams are poorly done and you need to buy a new dress. Or the sock has a hole that’s too annoying to fix. But if we all made an effort to take care of the clothes we have (wash them according to instructions, wear them with care), we wouldn’t need to buy new clothes that often. A few tutorials on Youtube and a sewing kit will get you along way when it comes to fixing holes, seams or some hacks for removing stains. You can also take your clothes to your local dry cleaner! I’ll get back to this subject later, but some basics first: don’t hang your knitted clothing pieces, don’t store your clothes in direct sunlight and don’t wash your jeans too often! All of your tips for a more sustainable wardrobe are spot on. It’s all about using what you have and finding ways to refresh how you wear something by creating new looks! I’m glad you’re finding ways to reduce what you consume and value what you have. Yes! This is one of my purposes, but it is something I decided a few years ago, especially after working with a sustainable fashion company in Barcelona and noticing all the damage caused by fast fashion companies and all the effort small brands have to put in their work in order to pull off an entire collection mixing design but also costs and profit, kinda hard right? Right now I am in the mood where I’m shopping less but also shopping better, I know, maybe is difficult to buy everything from a sustainable brand but I’m acquiring at least one good piece per season as much as I can. Congrats for sharing this kind of content, I think it is necessary in a world that is obsessed with shopping-shopping-shopping. Yes mix and matching clothes is really helpful to maximize every piece of clothing! Such a nice post! Reminds of the movie, ‘confessions of a shopaholic’. Thanks for sharing. As always, you’ve made some really great, practical points here. I think with social media, particularly Instagram, influencing much of our fashion inspiration, it can be hard to resist the urge of buying new. What makes it a problem is that a lot of the influencers who sort of make the trends the trends are receiving products and gifts, which is why they’re constantly wearing the newest and latest. If we’re not careful, we kind of forget that and feel the need, out of our love for the look, to go out and spend, spend, spend. I’ve certainly been guilty of that. 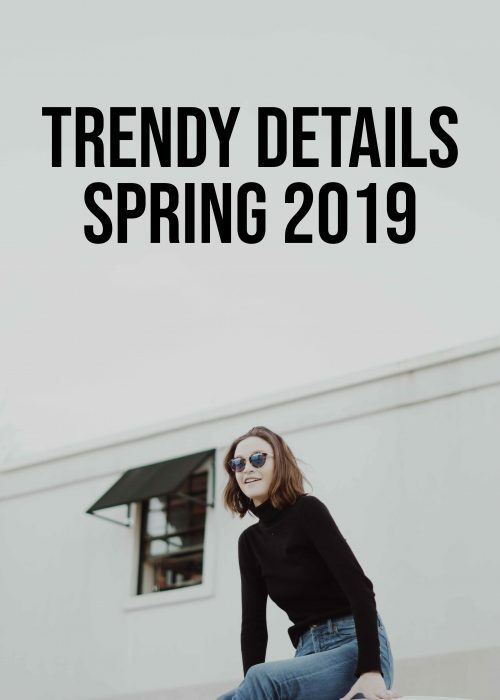 So, I love that you’re always reminding us to, yes, embrace trends, but do so selectively, after first building a wardrobe comprised of the basics. They really are the building blocks to wardrobe and allow for endless outfit possibilities if you challenge yourself to think creatively. What I’ve been doing recently is taking Eddie’s clothing that’s in great condition, but he no longer wants, and repurposing them in my wardrobe, haha! Thanks for sharing these awesome cost-effective suggestions, my friend. Always so helpful!